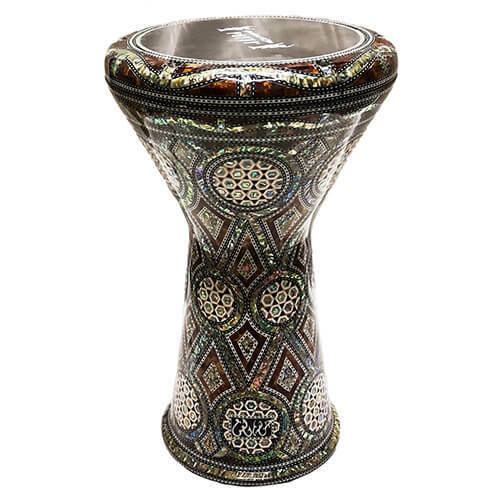 This riqq was manufactured by Egyptian manufacturer Gawharet El Fan. It is completely covered by pearl, making it a very powerful and authentic instrument. This riqq disposes of ten pairs of small cymbals high quality. It comes with a Power Beat professional skin on top that accentuates her "tak", while providing a clear sound. 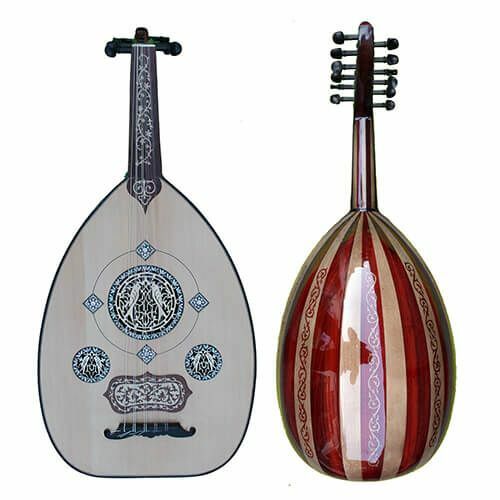 If you look for a professional Arabic riqq and if you appreciate its oriental authentic style, this professional model is made for you.